The company insisted that only two employees, Jorn Jensen, the chief financial officer, and Martin Bowen, the general counsel, will move to Singapore. Other work at Malmesbury will not be affected. 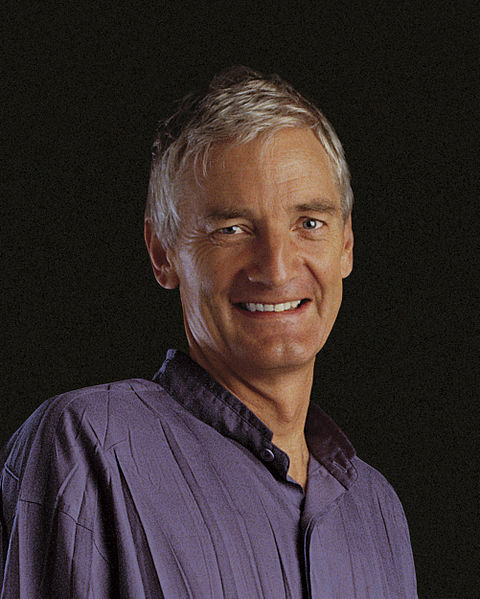 Critics argue that the move undermines claims by James Dyson, the company’s founder and chairman, that the UK would be better off outside the European Union. Brexit latest: When James Dyson became one of the vanishingly few prominent business people to claim that Brexit would be good for business, he obviously didn’t mean *his* business. 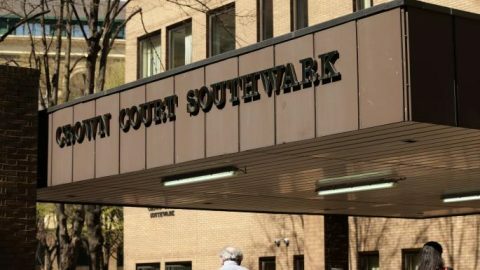 The first criminal trial of senior UK banking executives got underway today at Southwark Crown Court. The four defendants are accused of conspiring to commit fraud while working for Barclays during a £11.8bn rescue of the bank by Middle Eastern investors during the 2008 financial crisis. The Prosecution began their case warning the jury of the complexities of the case before detailing specifics of the 2008 financial crisis, when the crimes are said to have been committed. The case has been filed by the Serious Fraud Office and the trial is expected to last from four to six months. 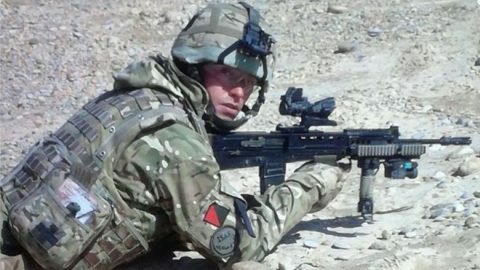 In the trial of a former soldier suing the Ministry of Defence after he contracted Q Fever in Afghanistan, a London County Court has heard how the armed forces received expert advice that the antibiotic Doxycycline should have been considered to prevent the infection. Lt Col Mark Bailey, a consultant in infectious diseases and tropical medicine and a national expert in Q fever, confirmed he had made the recommendation in private emails. Wayne Bass, 34, from Redditch, Worcestershire, claims his life has been ruined after suffering chronic fatigue syndrome as a result of the infection, which he contracted after crawling through animal faeces in Helmand Province. The hearing continues as it examines whether the army breached its duties to Mr Bass. 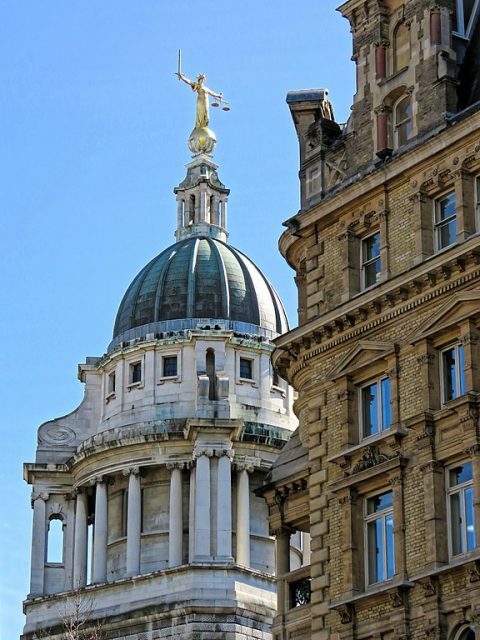 Parents accused of enacting Female Genital Mutilation on an infant began their third day in court at the Old Bailey this morning. FGM has been illegal in the UK since 1985. The girl’s Ugandan mother and Ghanaian father allegedly sought a ‘witch’ to carry out the procedure with a scalpel while they held her down. The trial comes at the same time as parliament are considering a bill which will would enable courts to temporarily take the child into care in cases relating to FGM. Campaigners have called for more detailed legislation around FGM, pushing for provisions which would allow professionals to intervene if they suspect a child may be a victim of FGM.